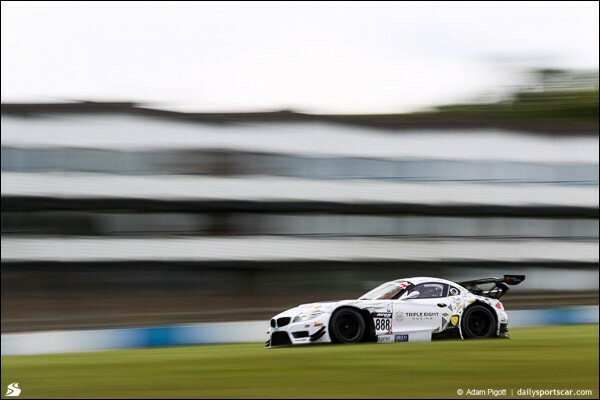 We reported late last year that Shaun Hollamby’s AmD Tuning had taken over responsibility for running the now ex Triple Eight BMW Z4 GT3s and this morning sees confirmation of the plans for one of them. 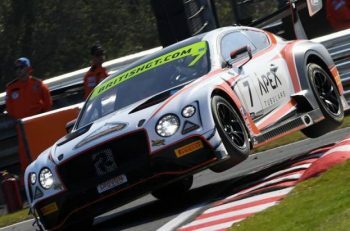 Having expanded into GT competition during the course of 2015, AmDTuning.com has announced that they will graduate with a two car entry into the premier GT3 category of the British GT Championship for the 2016 season. Having teamed together in the BMW for the past three years, Lee Mowle and Joe Osborne can be confirmed as the first driver pairing, with the duo extending their relationship into a fourth season. Lee and Joe finished third in the championship standings last year having secured three podium finishes from nine races, with the pair only failing to finish inside the top six on one occasion after an unfortunate retirement at Spa. 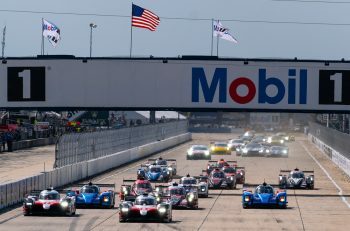 The pair will now look to build on that top-three championship finish as they spearhead AmDTuning.com’s assault on the series in 2016, with discussions ongoing with a number of potential drivers in regards to the vacant drives in the second car. AmDTuning.com’s graduation into the GT3 category comes on the back of a successful move into the series in 2015, where it ran a single Porsche 997 in the GT4 category; the highlight being an impressive podium finish at Spa. The expanded GT programme will run alongside AmDTuning.com’s entry into the British Touring Car Championship, with further details on the BTCC programme to be announced in due course. 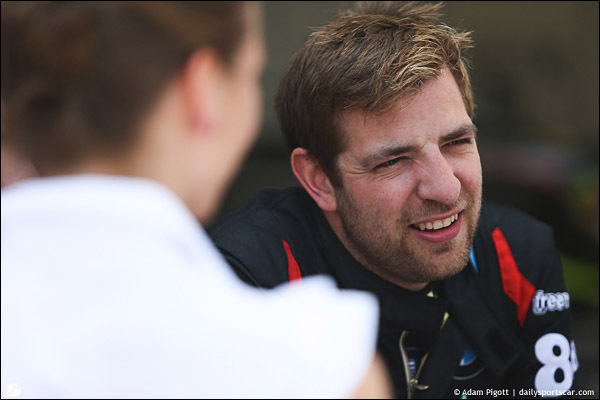 Shaun Hollamby, team principal: “Having had the chance to experience the British GT Championship for the first time last year, it was clear that it is a series that we want to be part of for the long term. With that in mind, we are delighted to have agreed a deal with Lee to not only make the move up to the top GT3 class for 2016, but also to expand to a two-car team. “The BMW has proven itself to be a strong package in recent years and in Lee and Joe, we have an established pairing in place who have shown they are more than capable of challenging for the title. Discussions with other drivers are ongoing and we are confident of having a second strong line-up in place ready for the start of the new season. Lee Mowle: “I’ve known Shaun for a few years now through the BTCC and when we were looking for someone who we knew would do a solid job preparing the cars, his team fit the bill. AmDTuning.com is run as a tight ship and Shaun has a passion to succeed that I think will work well with the engineering experience that we are bringing with us. “Keith Cheetham will continue to be involved having engineered the cars last year and we also have a wealth of data to work with that should put us in a good position, particularly when it comes to the new Pirelli tyres having run the BMW on them in the Blancpain series last year. During 2015, Keith’s input allowed us to take steps forward with the car and we know there is still more to come, so getting a fresh set of eyes looking at things again with Shaun and his team can only benefit us. Joe Osborne: “Whilst we are moving to a new team for 2016, it is great to have the continuity of staying alongside Lee for a fourth year. We have shown what we are capable of as a pairing, and had it not been for a fuel pump issue at Spa, we could have ended up winning the championship last year. That has to be the target for us for the new season. “We’ve obviously been able to learn a lot about the BMW during our time with Triple Eight, and while we can take that knowledge to AmDTuning.com, it’s also going to be interesting to see what emerges from looking at things from a different perspective. 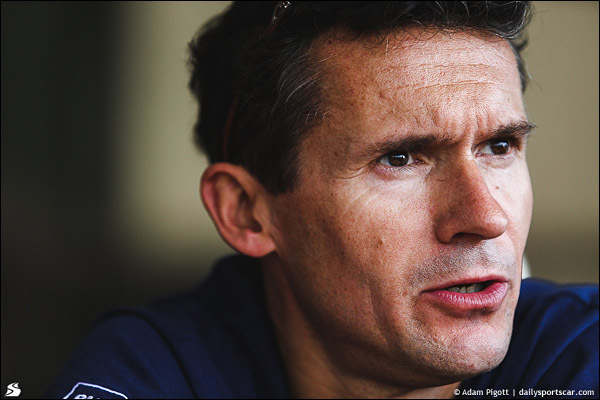 Shaun and the team have shown their knowledge and passion to succeed in everything they have done so far, and they are going to have ideas about what we can do with the car to make sure we are running at the sharp end of the grid.